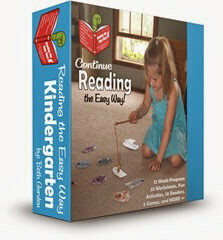 Does your Preschool, Kindergarten, or 1st grader need some practice making their alphabet letters? 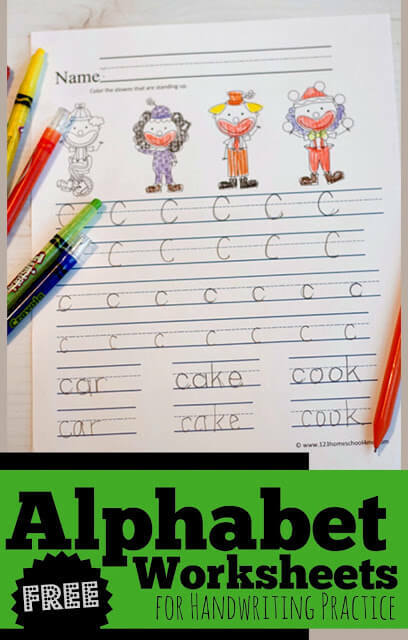 Here are some fun, free alphabet worksheets for kids to help you out. One of the most important things early learners need to master is making their Alphabet letters. 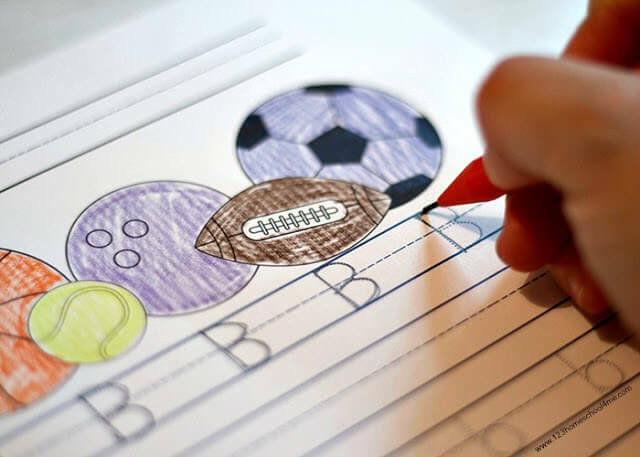 Being able to write is the basis of all future learning and we all know practice makes perfect. These are just one of our 3000 pages of free Alphabet Printables. Print as many of these free printable, black and white, alphabet worksheets as you need for your household. Phonics Alphabet Coloring Pages – Great for practicing phonemic awareness with alphabet letters for Kindergarten age kids. Reading the Easy Way: Kindergarten – 12 week sight word reading program that will help your child become proficient while having fun with lots of hands on reading games, worksheets (like color by sight word), readers, and more! 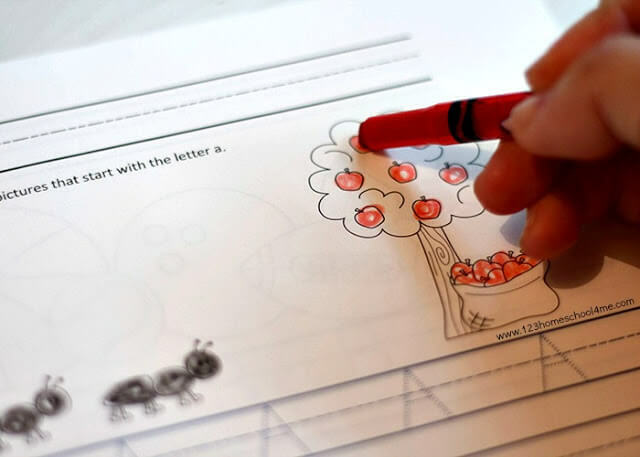 These Preschool Handwriting Worksheets are perfect for helping kids learn to write letters.